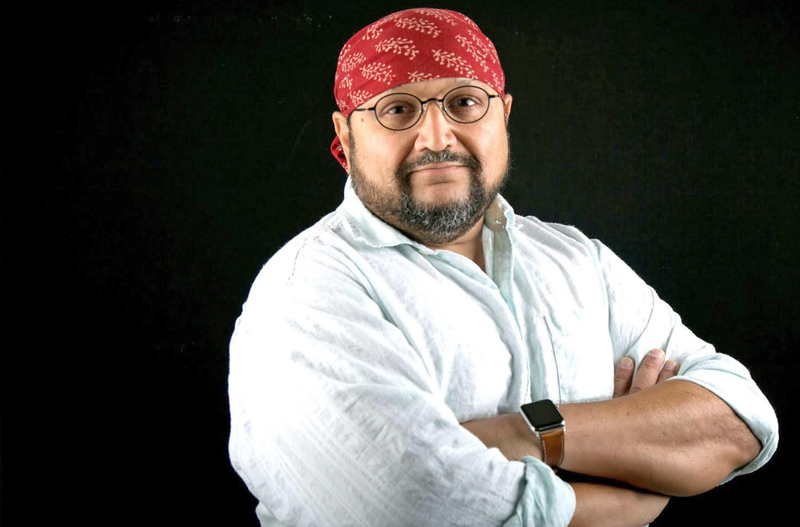 Pino Shah is a world heritage photographer based out of McAllen and Ahmedabad, India, who was also the focus of “Second Career Helps Save Buildings” in the January 2018 edition of Valley Business Report. His talk will focus on his comprehensive effort to create a photographic database on the architecture of the Lower RGV. Shah will display images while also sharing his approach to photographing 570 buildings for the project. Additionally, Shah will outline progress to date and discuss the planned application of this project’s efforts. He will also present three of his other books based on the Valley’s history through architecture. 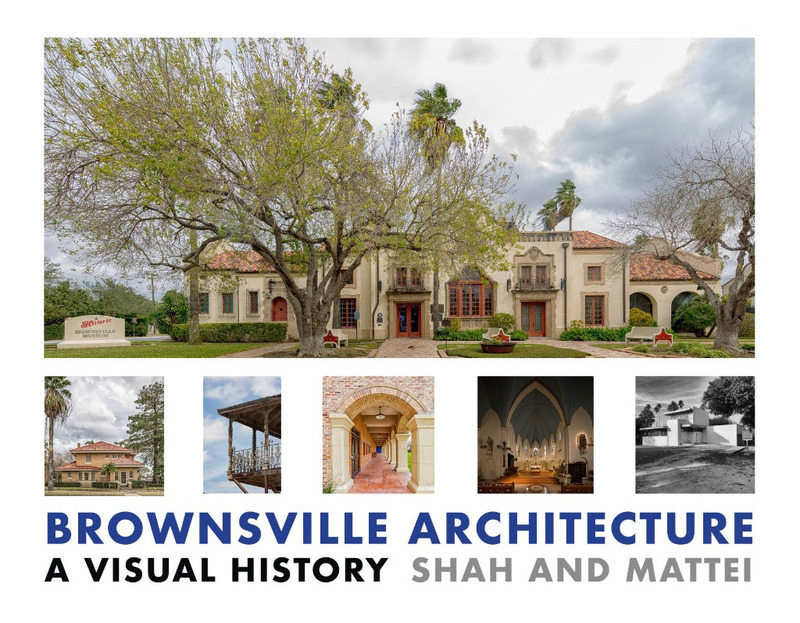 Shah will take pre-orders afterwards for “Brownsville Architecture: A Visual History.” His “Architecture of The Lower Rio Grande Valley: An Introduction” will also be available in the Museum Store. 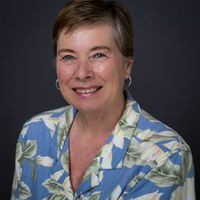 The presentation is part of the museum’s Sunday Speakers Series, which is included in the fee for regular museum admission. FRIENDS of the Museum receive free admission as a benefit of FRIENDship. For more information about MOSTHistory, including becoming a FRIEND, visit MOSTHistory.org or call or call 956-383-6911.